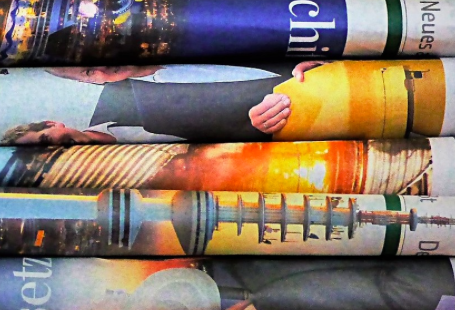 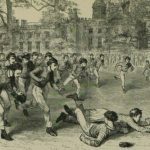 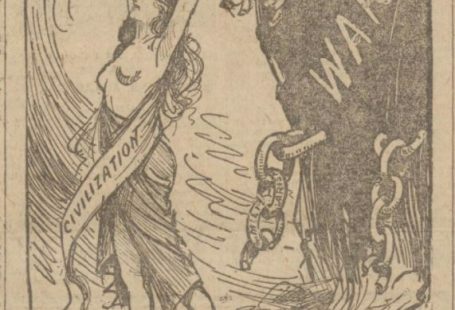 Today, we’re highlighting one of many events that have occurred over the years on 31 May. 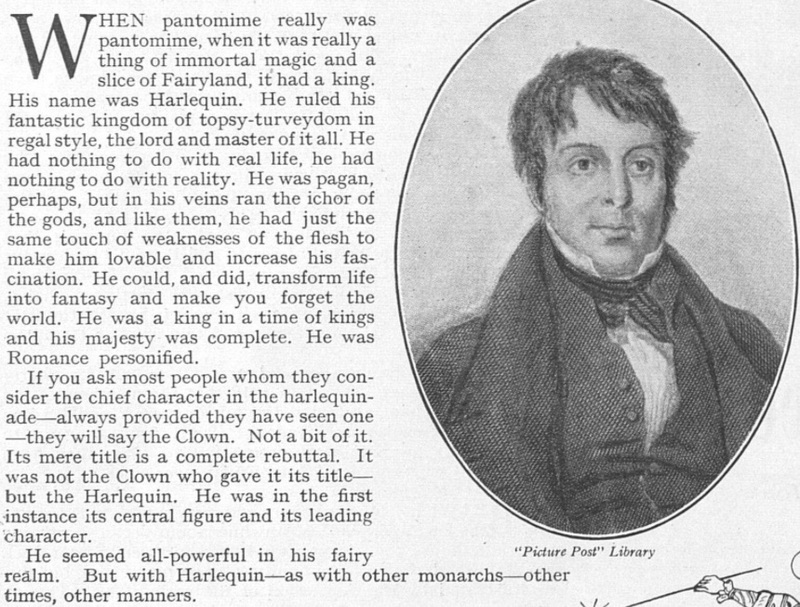 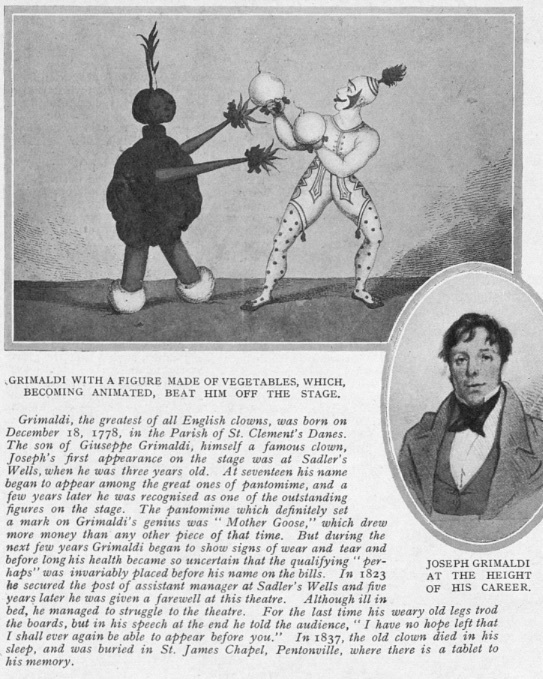 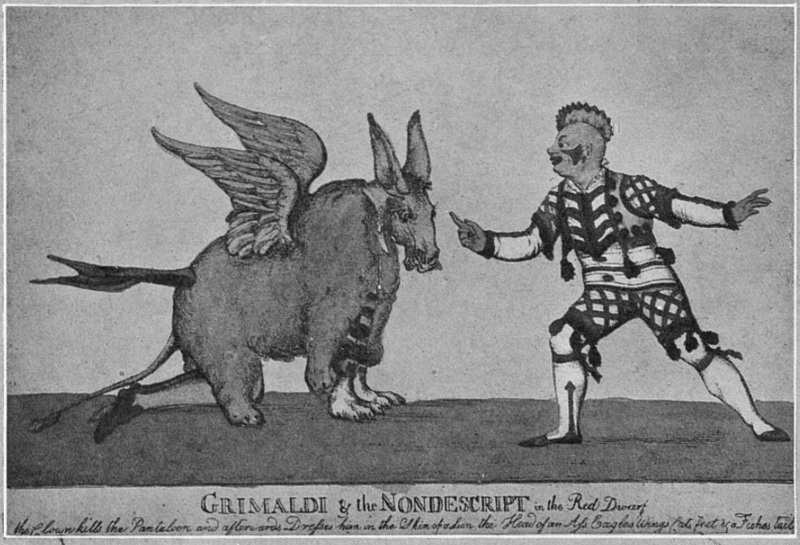 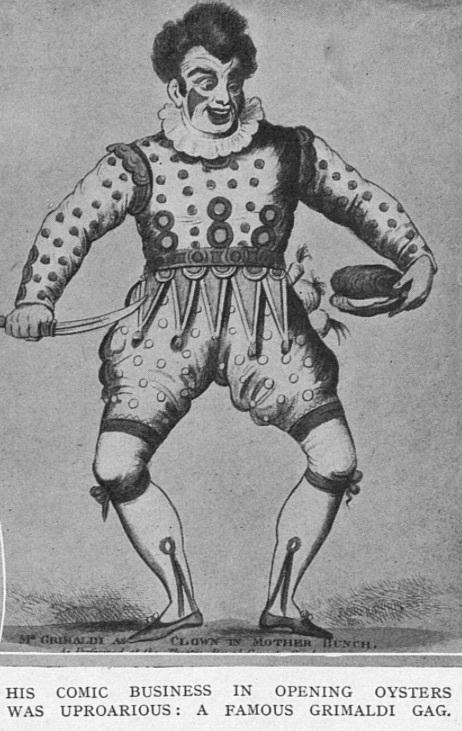 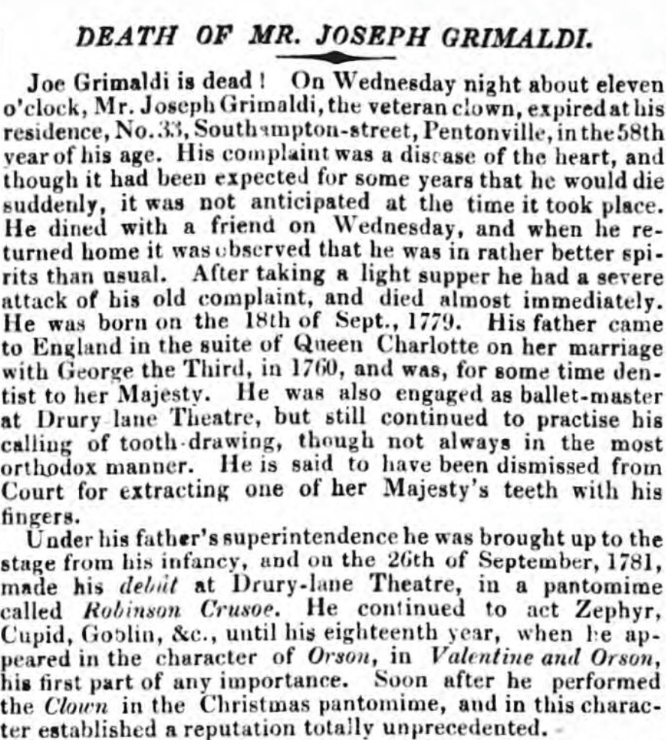 On 31 May 1837, the Clown Laureate of the Regency era, Joseph ‘Joey’ Grimaldi, died. 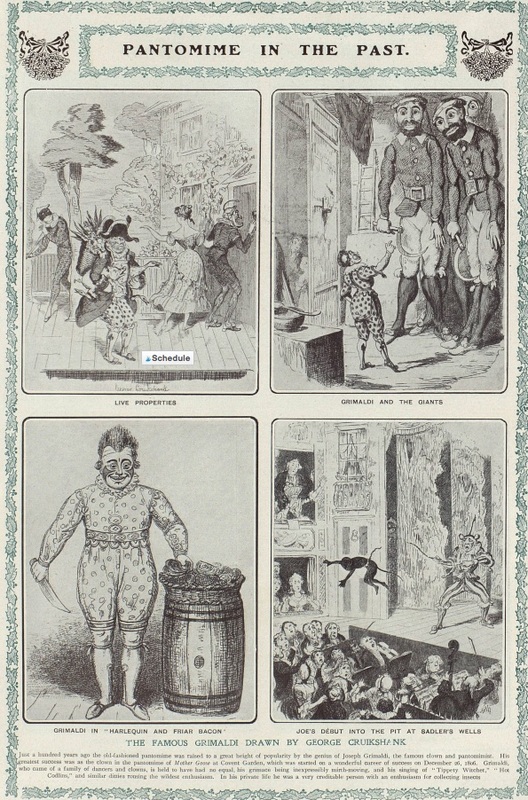 Please add Golf Illustrated (1890 – 1934) to the BNA digital archive..